Welcome to Barnfields Primary School and thank you for your interest in our school. The time your child spends in Primary School is one of the most critical stages in their educational life. 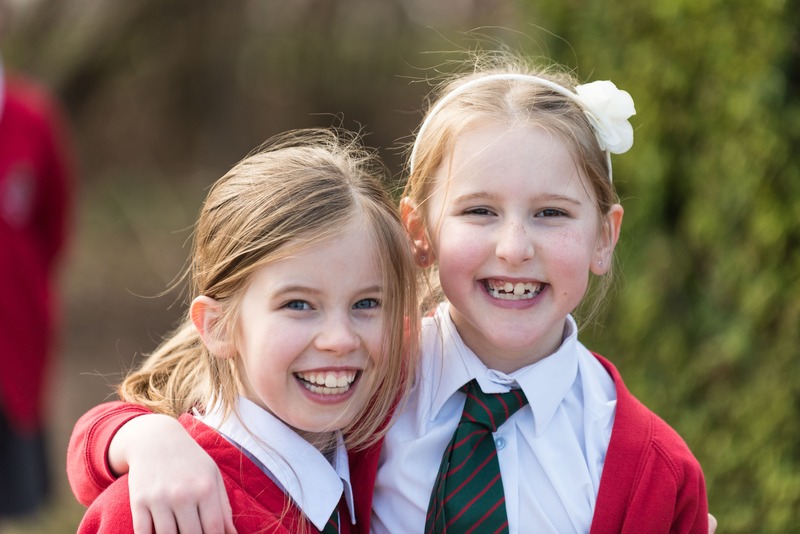 During their seven years with us in school, they will cover the foundations of all future education, learning and practising the skills they need for future success. 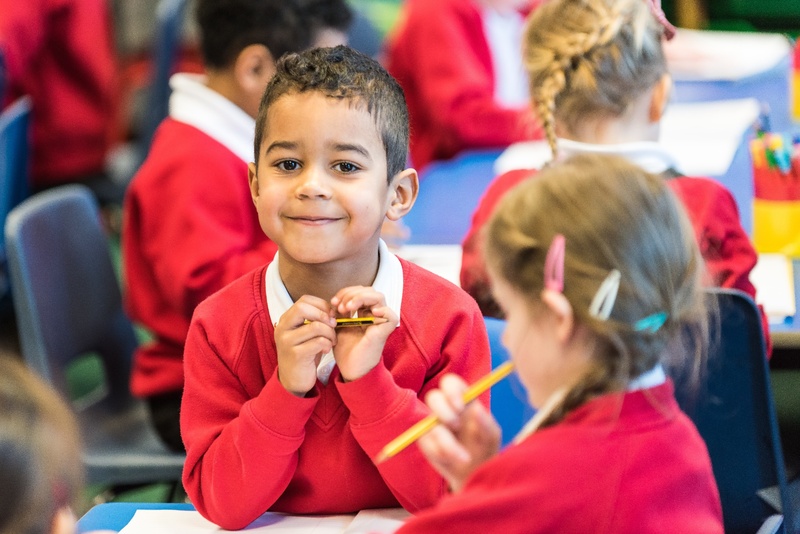 At Barnfields our staff do their utmost to enable your child to flourish both academically and socially and, with yourselves as partners , we aim for all of our pupils to grow in confidence, developing learning skills which they will draw upon throughout all stages of their development. We are extremely proud of all the pupils in our school. 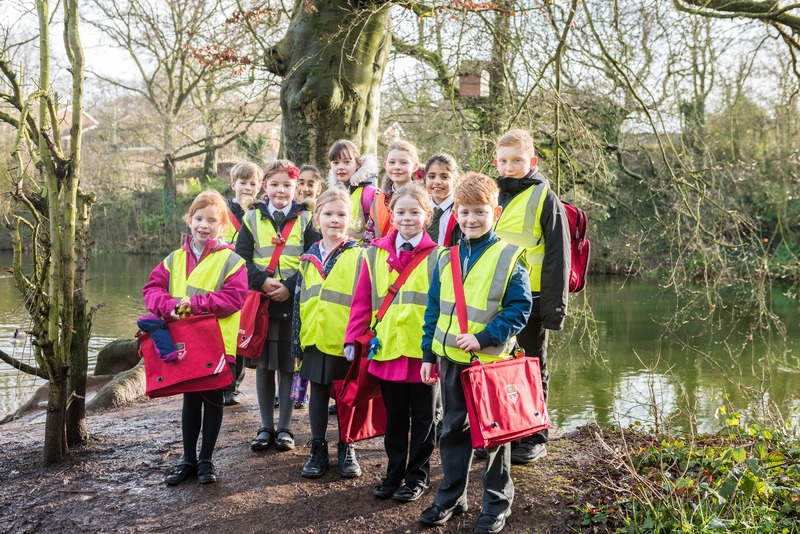 Through our school values of Respect, Resilience, Responsibility, Reflection and Positivity our children set themselves extremely high standards in all aspects of school life and use their values daily to support their learning. 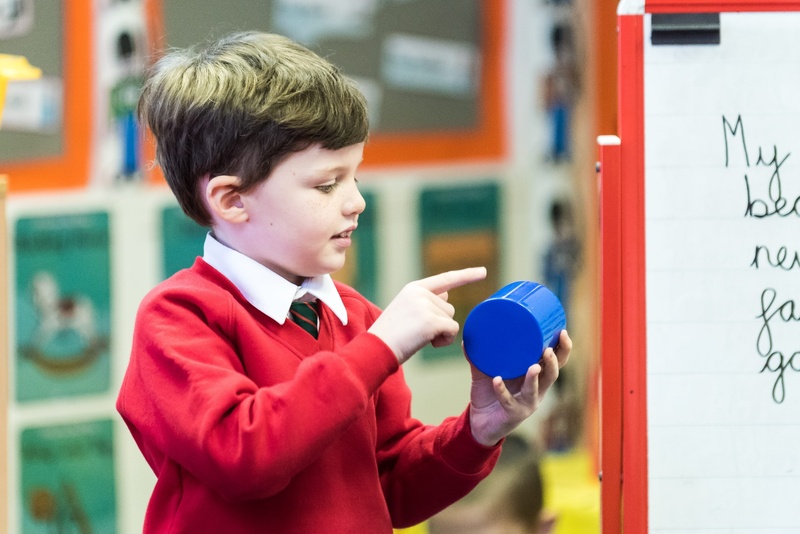 The children of Barnfields are curious, ask questions, tackle challenges, solve problems, make informed choices and take risks in a supportive environment through a curriculum which is broad and creative. Barnfields is a happy and caring place where your child will be educated to the best of our ability. 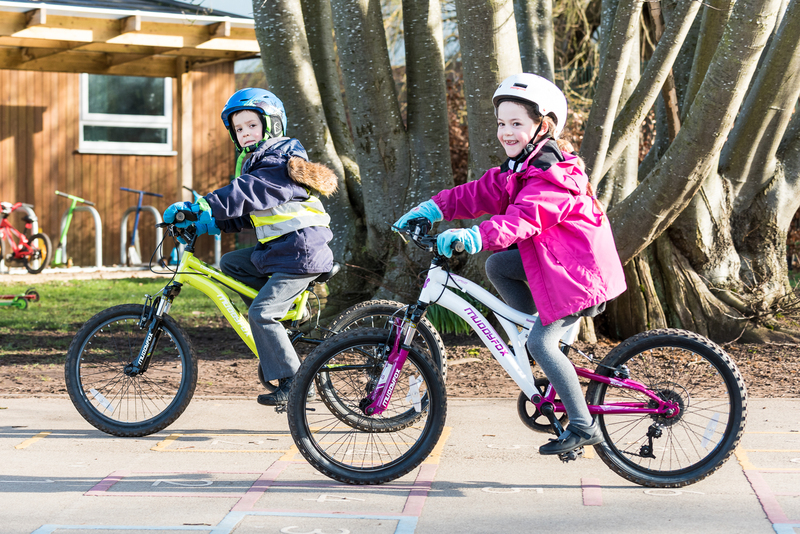 A place where potential is recognised, where all are included and where lifelong skills are fostered and where children will 'Believe and Achieve'.